This isn’t a new revelation. Bernardino Ramazzini [the renowned Italian physician] first described the ill effects of too much sitting at work in the 1700s and advised people to break up sitting and stimulate blood flow. 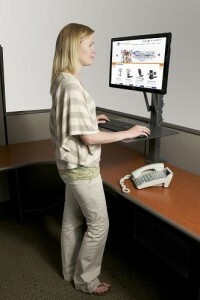 Time to buy a standing desk?